credentials as a personal trainer and nutrition specialist. Now, her own personal journey from despair to reinventing herself as a premier personal trainer embodies her mantra that it is “never too late to take charge of your life.” In “Take Back Your Life! : Wendy Ida’s No-Nonsense Approach to Health, Fitness & Looking Good Naked”, Wendy shares her highly successful approach to exercise, nutrition and motivation so that you, too, can take back your life! 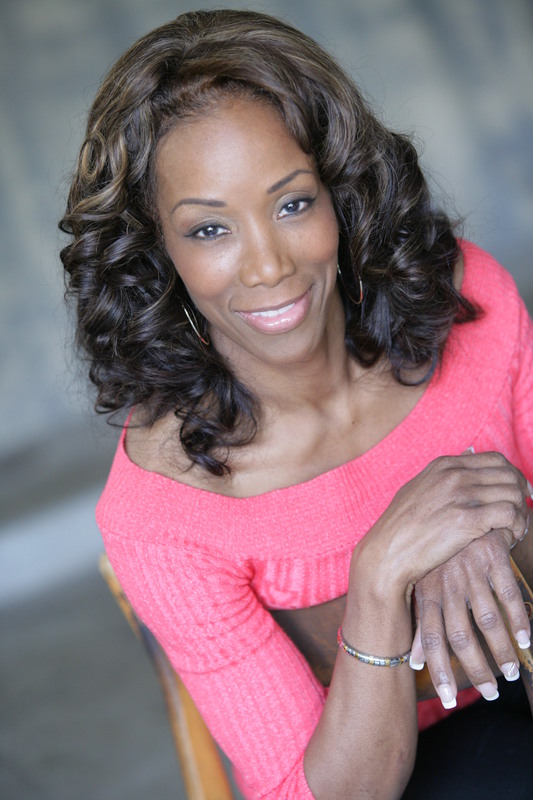 Known as the “Ab Queen,” Wendy has been a professional trainer since 1996. Wendy Ida holds two national certifications, from ACE (American Council on Exercise) and NCEP (NationalCollege for Exercise Professionals). Wendy has a special talent for inspiring and motivating people to surpass their potential and reach their unique greatness! Her clients love her and she is driven to help them make healthy happy permanent life changes. She is a living example about how any woman over age 40 can become a “fitness warrior” if she understands her body.